ALLEGRA BOVERMAN/Staff photo. Gloucester Daily Times. 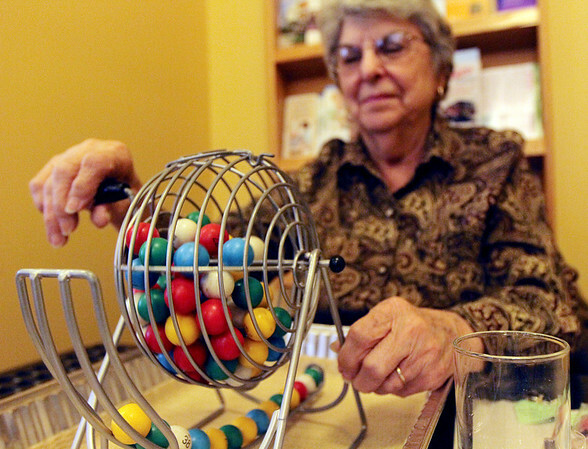 Rockport: Lydia Souza is the bingo caller every Monday at from 1 p.m. - 3:30 p.m. at the Rockport Council On Aging Senior Center at Community House.